What amazing words and JESUS spoke them knowing within hours He would be crucified. He also warned them; “Indeed the hour is coming when whoever kills you will think they are offering a service to God. And they will do these things because they have not known the Father, nor me. But I have told you these things to you, that when their hour comes you may remember that I told them to you.” John 16:2-4 and”I still have many things to say to you, but you cannot bear them now. When the Spirit of Truth (Holy Spirit) comes, He will guide you into all the truth, for He will not speak on His own authority, but whatever He hears He will speak, and He will declare to you the things to come. He will glorify Me, for He will take what is mine and declare it to you.” John 16:12-14. Surely, this is proof enough, JESUS is who He said He was. Whatever He prophesied came to pass. It happened. The HOLY SPIRIT did come upon the believers at Pentecost just as JESUS told them. It transformed them and empowered them to live their lives knowing they had eternal life. The Holy Spirit comes to ALL believers in JESUS, to empower them to live the Christian life. Christians know the truth because the Spirit of truth dwells within them. We know these nobodies (fishermen and tax collectors) went on to change the world by preaching the Good News. Jesus Christ the Creator, God the Son, though totally sinless, took on human nature, so He could become our Redeemer. 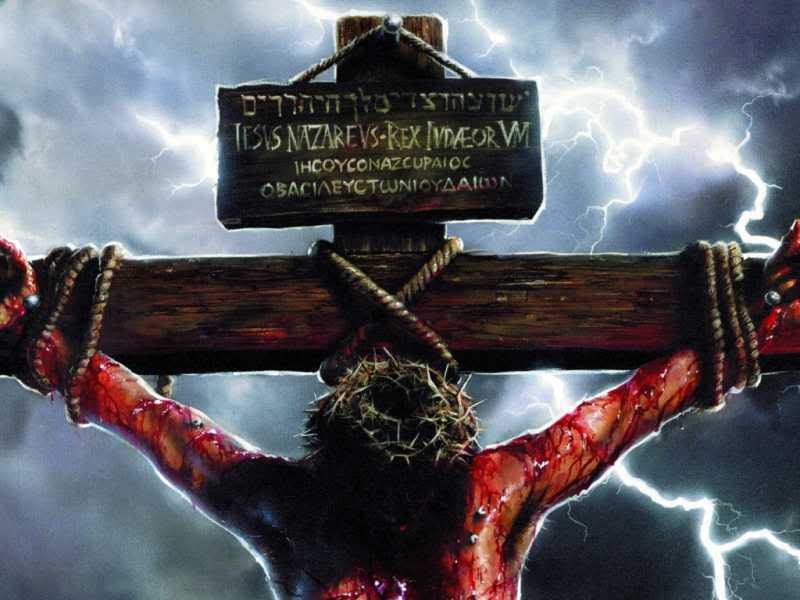 He suffered on our behalf the penalty for mankind’s sin, which is death and separation from God. He did this to satisfy the righteous demands of the holiness and justice of God, His Father. All who truly believe in Him, repent of their sin and trust in Him have eternal life in a restored relationship with their Creator God.